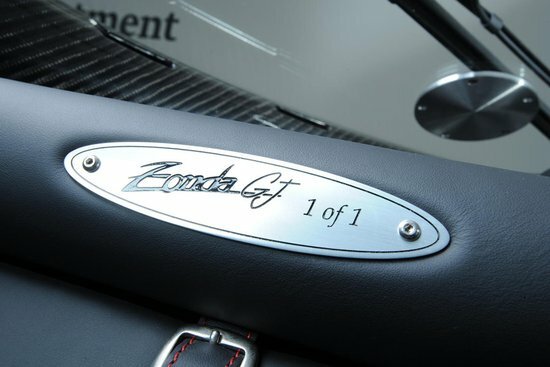 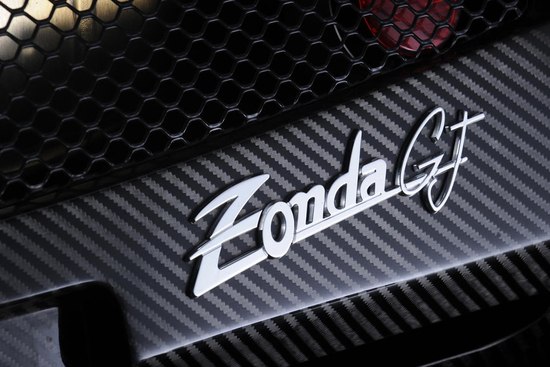 A rare Pagani Zonda C12 is all set to go under the Bonhams’ hammer. 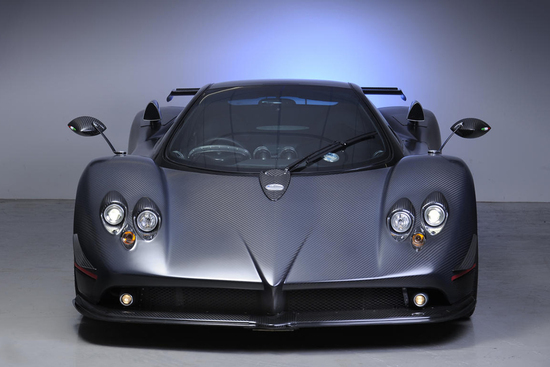 The stunning supercar which was first built as a C12 couple, debuted at the 1999 Geneva Motor Show. 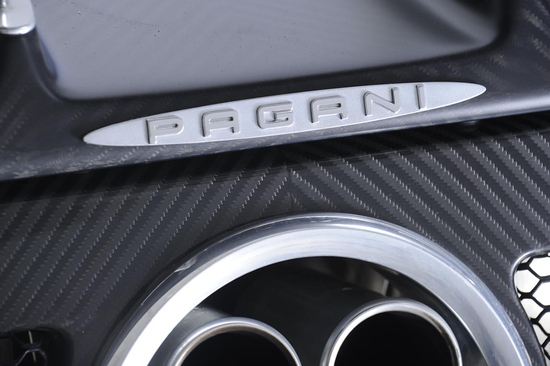 Originally made as a right-hand drive C12 S Coupé, this particular automobile bearing chassis number ’46’ went back to the garage in 2009 for “accident repairs and upgrading to high-performance ‘F’ specification“. 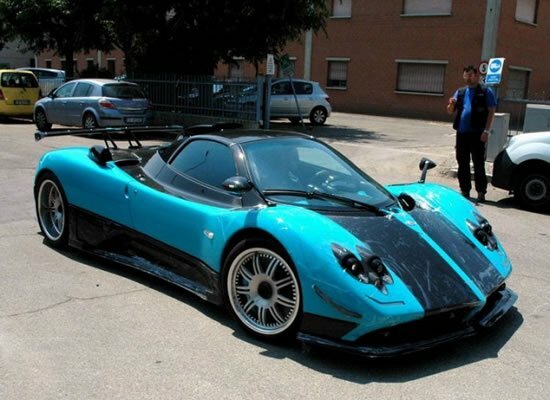 Finally ready in 2010, the brand new car came back with some Zonda Cinque features including two front splitters, side skirts and mirrors, but the rear looks like the Zonda Tricolore with new air ducts, wing and diffusers. 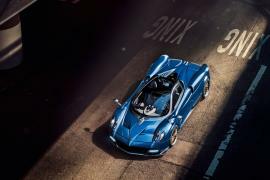 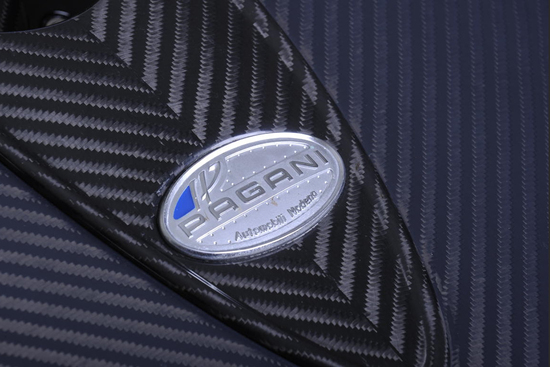 With the new upgrades, Pagani added a charge of €326,820 (approximately £261,500), with the asking price of the car set at €424,280 (£339,400). 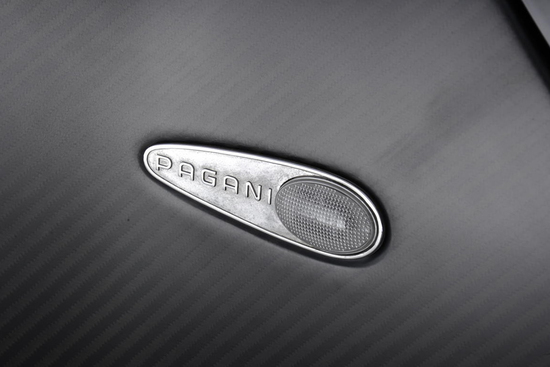 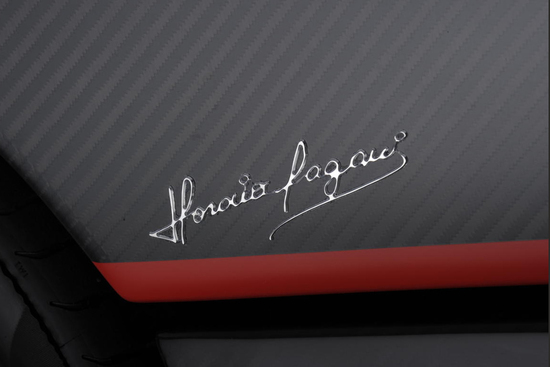 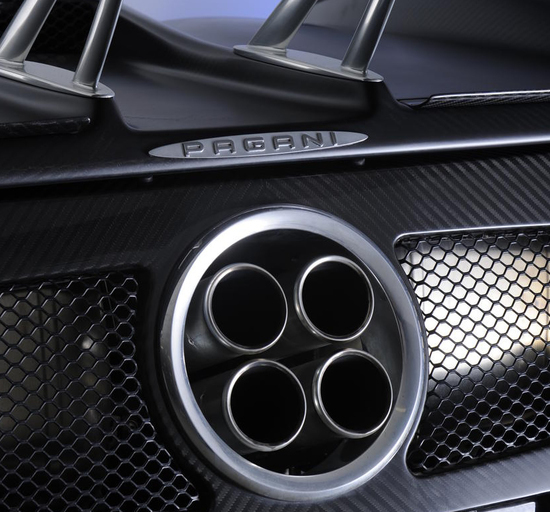 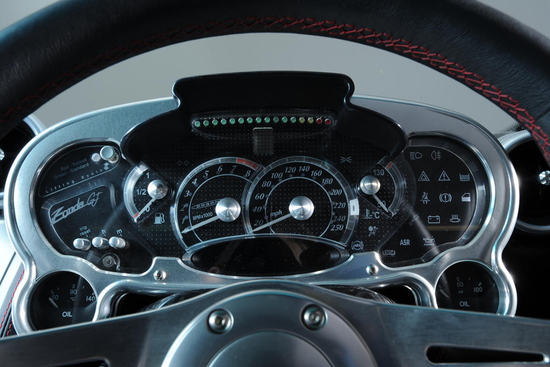 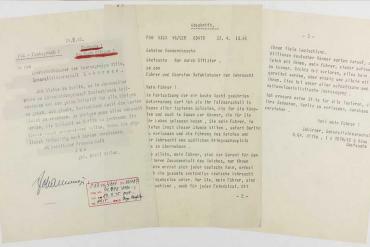 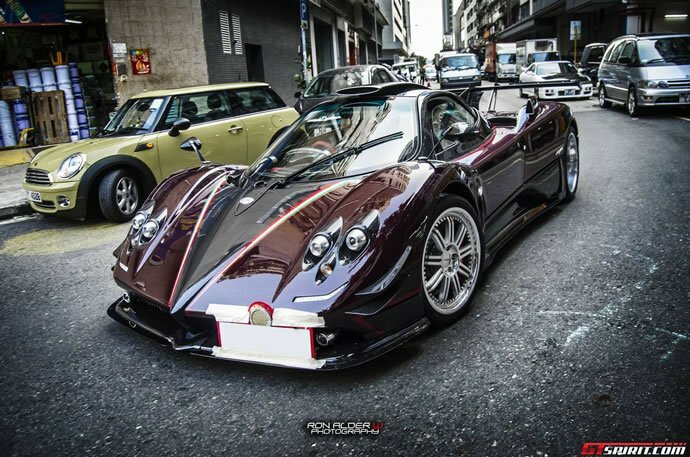 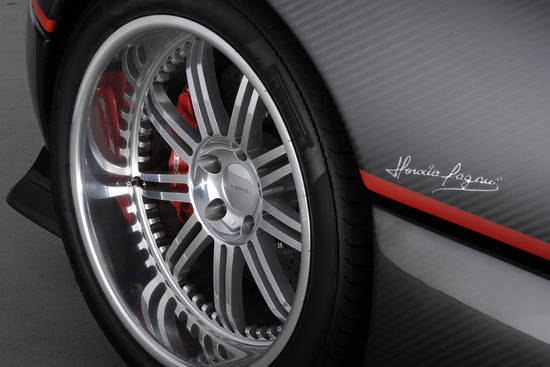 What adds value of rarity to the car is a “correspondence from Horacio Pagani himself“. 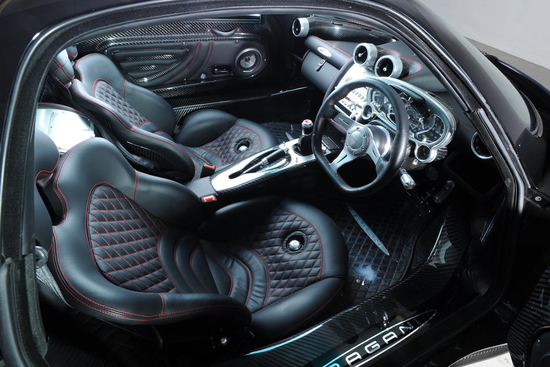 The limited edition car with a 6.0-litre V12 engine goes from 0-60mph in 4.2 seconds and 0-100 in 8.2 with top speeds of 200mph. 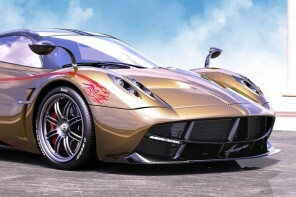 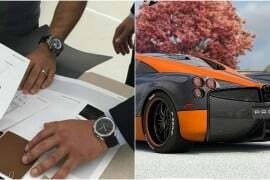 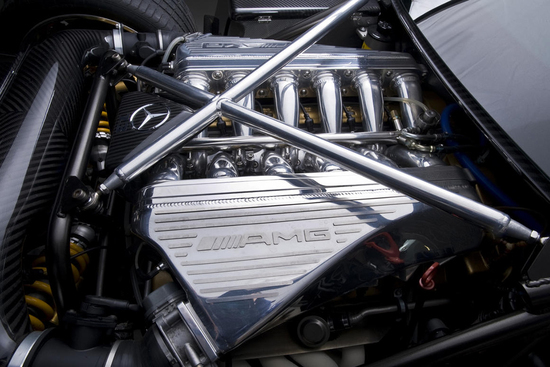 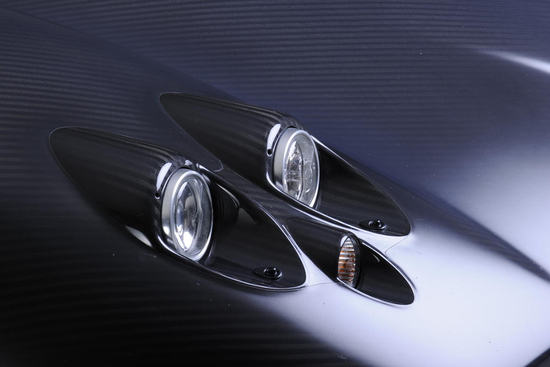 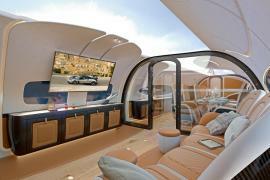 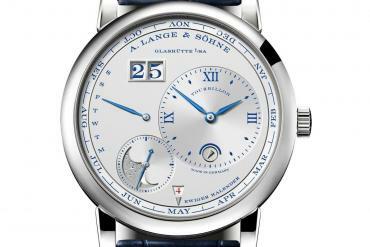 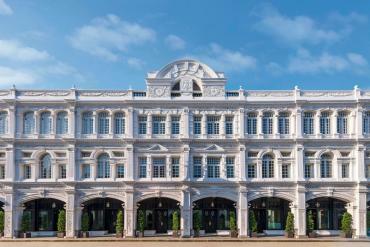 The rare car is expected to fetch as much as $960,000 at Mercedes-Benz World in Weybridge, England next year.